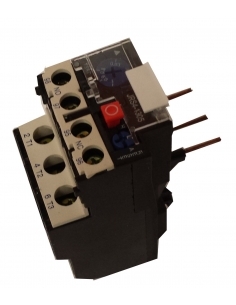 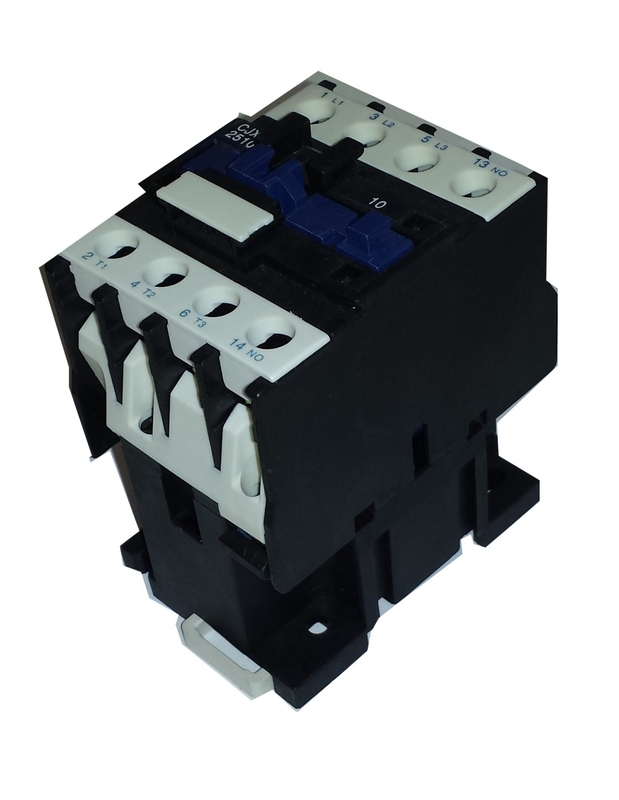 Three-phase contactor 25A with coil 220Vac closed auxiliary contact. 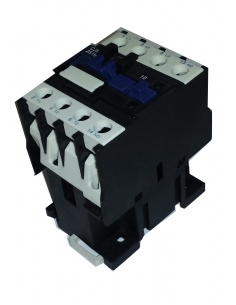 Electric three-phase contactor equipped with high-capacity contacts, with 85% silver, for control of electric motors, heating, lighting, ventilation, or general purpose, with 3 poles with a current capacity of 25A category AC3 or 40A category AC1, with 220-230Vac coil, closed auxiliary contact (NC). 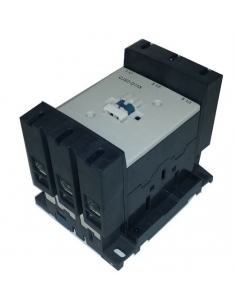 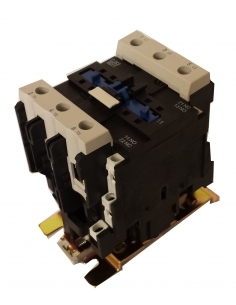 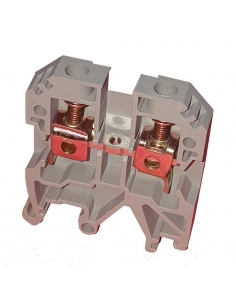 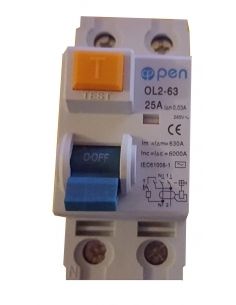 Three phase contactor (3 poles) of 25A in category AC3 or 40A in category AC1, the contactor is equipped with high strength main contacts, manufactured with 85% silver, which makes it suitable for demanding applications for control of electric motors , heating systems, lighting, ventilation and general use. 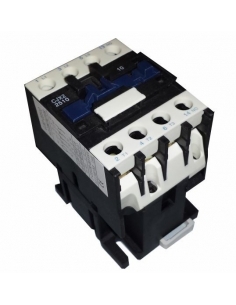 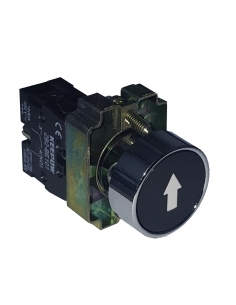 The contactor is equipped with a closed auxiliary contact (NC). 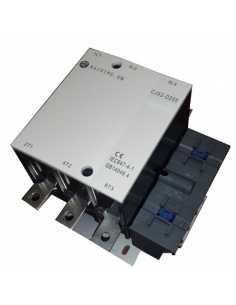 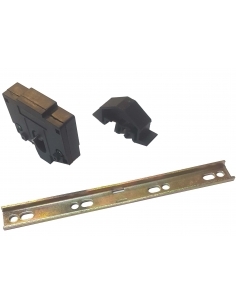 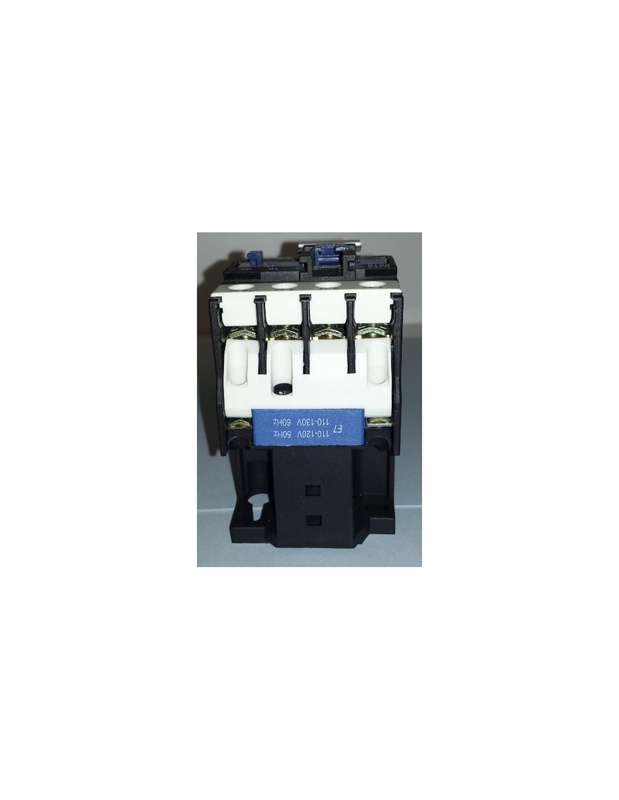 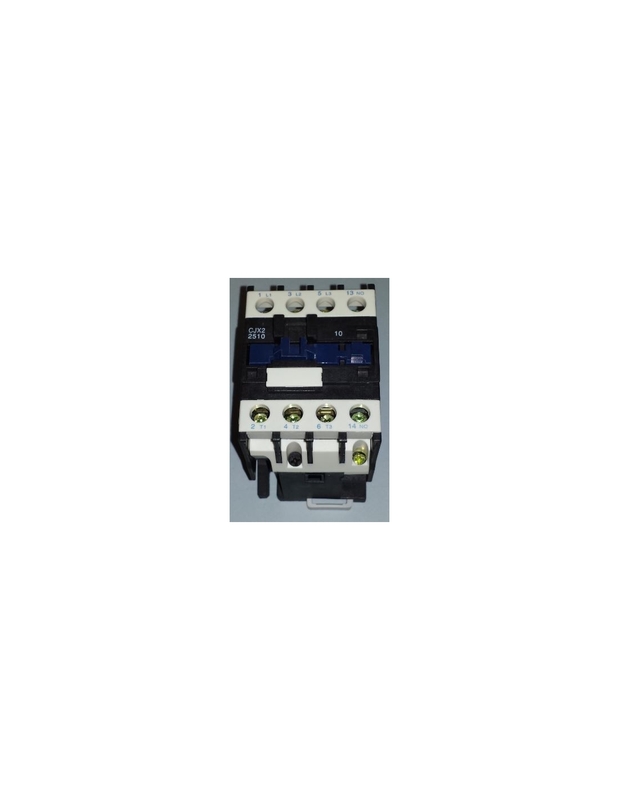 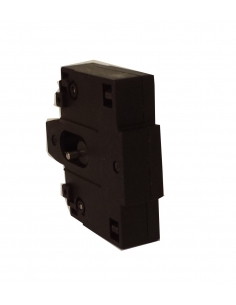 The contactor can be fixed using screws or DIN rail. 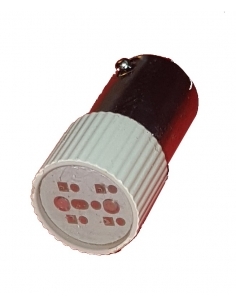 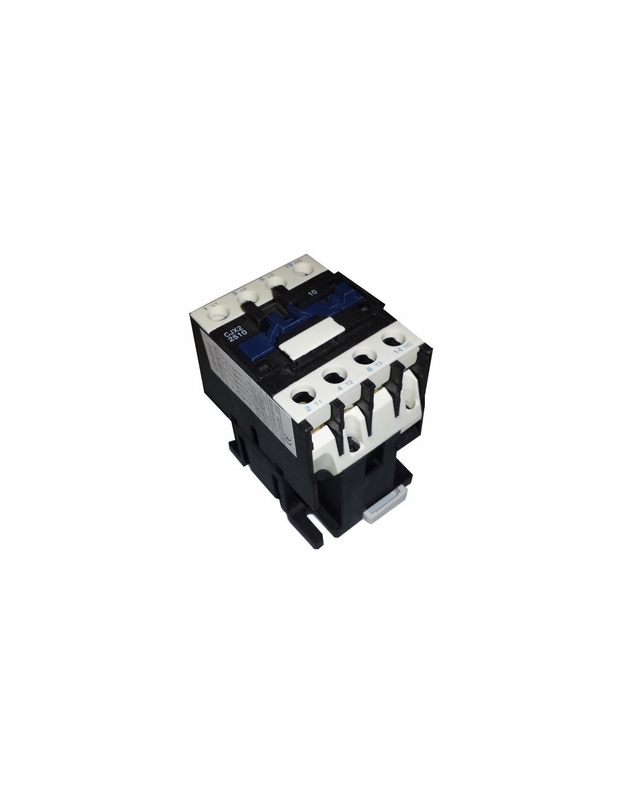 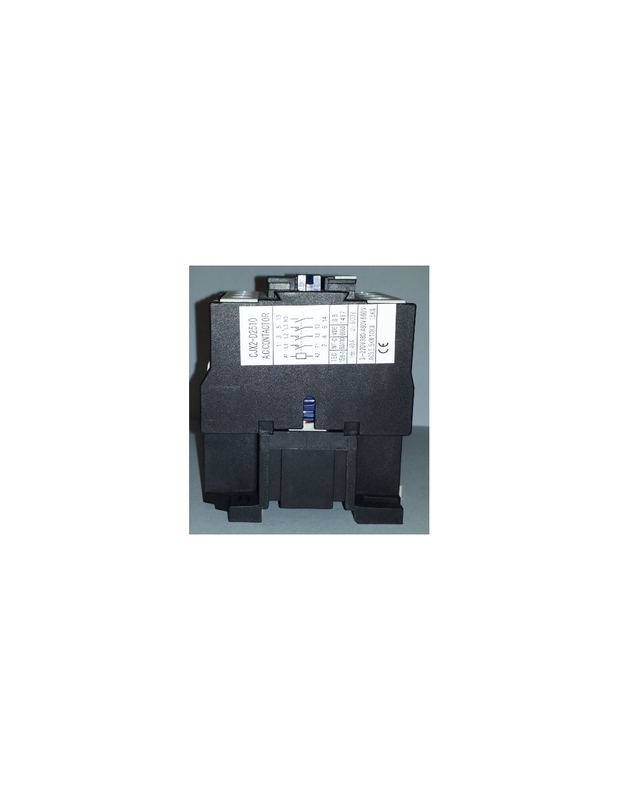 Manufacturer's reference: CJX2-2501-M7; CJX2-2501-P7 similar to LC1-D2501-M7; LC1-D2501-P7.